Jennifer: Classical. I get very distracted by lyrics and familiar melodies. Jennifer: Part time. I have two young kids and they still need so much care that I can’t devote more than a few hours a day to writing. Jennifer: Yes, but that will mean my babies are grown enough to be in school full-time, so I kind of also want to say no! Jennifer: 1500 wpd, when I’m really putting my nose to the grindstone. Jennifer: Almost immediately. Usually the idea for the next one has been stewing for a while. Jennifer Millikin is a romance and women’s fiction author who enjoys writing about strong female protagonists. 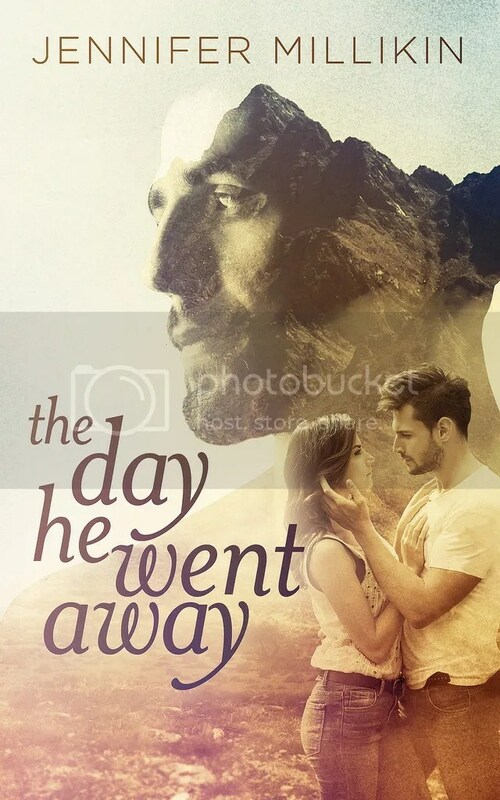 Her next project, The Day He Went Away, is available on November 10th. Jennifer graduated from Arizona State University with a degree in Communication Studies and lives with her husband and two young children in Scottsdale, Arizona. When she isn’t chasing after her little ones she can be found gulping coffee in her office, typing furiously at her keyboard and reenacting scenes. This entry was posted in Interview and tagged Author: Jennifer Millikin, Contemporary, Grief, M/F, Military, Second Chance At Love. Bookmark the permalink.